Editorial Note – The People of Forever are Alphans Alpha until they get to Planet Y where they get the title ‘Forever’ ! My Introduction To The Genius Arjen A Lucassen & Ayreon. I can remember back in the 2000 shortly after the turn of the new century I strolled into Diamond Head Records with some serious spending money. I was primarily focused on buying music by bands or artists I had never heard of before. I remember picking up Zero Hour’s self titled debut, Explorers Club Age Of Impact, Pain Of Salvation’s One Hour By Concrete Lake, Perfect Element Part 1, Entropia. I was really after Arena’s The Visitor and Pride albums. As I was flipping the CD’s in the bin for Arena I came across two CD’s from Ayreon. They were both in The Universal Migrator series, Part 1 The Dream Sequencer and Part 2 Flight Of The Migrator. I noticed the utter mass of talent that was on both parts to the Universal Migrator. My curiosity nailed me and I had to go find out what this was. I went home listened to them both in one sitting inside a headset. It not only blew the hell out of my mind, it also converted me into a fan of Arjen Lucassen’s work as a collective. From there I returned back to the record store 2 days later and bought The Final Experiment, Actual Fantasy and Into The Electric Castle. I went down the Yellow Brick Road, Across The Rainbow Bridge, Through The Wormhole and have never returned since. Now it is 2017 and Arjen Lucassen has no signs of slowing down as he has returned for his 8th installment with another epic Progressive Rock & Metal Opera, Ayreon The Source. I am continually amazed and impressed of the rosters of talent that Ajren Lucassen is able to recruit for the Ayreon albums. Once again he has managed to recruit the who is who within the progressive rock, progressive metal and even symphonic and power metal communities. 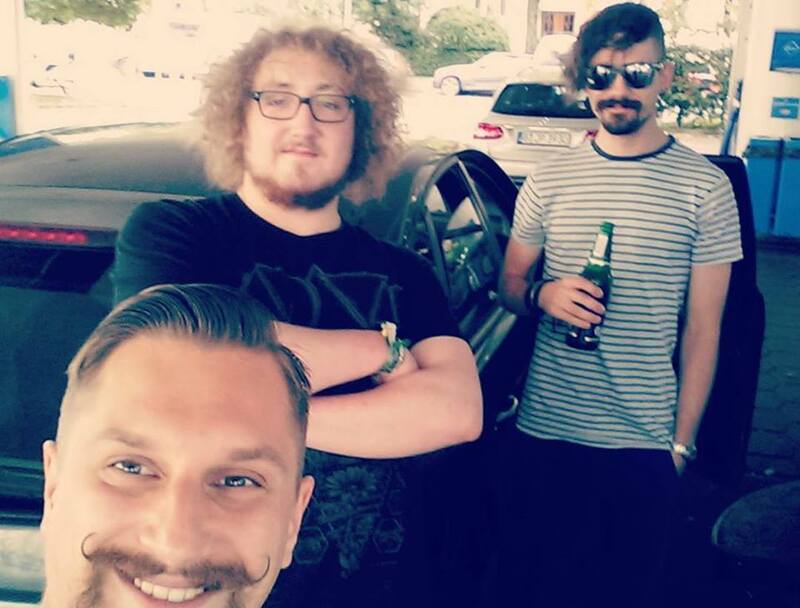 With Arjen on this run as far as vocalists are James LaBrie – Dream Theater as ‘The Historian‘, Tommy Karevik – Kamelot/Seventh Wonder as ‘The Opposition Leader’, Tommy Rogers – Between the Buried and Me as ‘The Chemist’ Simone Simons – Epica as ‘The Counselor’, Nils K. Rue – Pagan’s Mind as ‘The Prophet’ ,Tobias Sammet – Edguy/Avantasia as ‘The Captain’ , Hansi Kürsch – Blind Guardian as ‘The Astronomer’ ,Mike Mills – Toehider as ‘TH-1’ Russell Allen – Symphony X as ‘The President’ , Michael Eriksen – Circus Maximus as ‘The Diplomat’ Floor Jansen – Nightwish/ex-After Forever/ex-ReVamp as ‘The Biologist’ Will Shaw – Heir Apparent’ Wilmer Waarbroek, Jan Willem Ketelaars, and Lisette van den Berg – Scarlet Stories as ‘The Ship’s Crew’ , Zaher Zorgati – Myrath as ‘The Preacher’. To really understand Ayreon’s The Source one should listen to The Final Experiment 1994, Into The Electric Castle 1998 , The Universal Migrator Parts 1&2 and 01011001 2008, as the story line arcs across all those past Ayreon albums. The main emphasis mainly being on 01011001 in 2008. Much like in the Star Wars Series where Episodes 4 A NEW HOPE, 5 THE EMPIRE STRIKES BACK & 6 RETURN OF THE JEDI , were all released before their respective prequels EPISODE I THE PHANTOM MENACE, STAR WARS: EPISODE II ATTACK OF THE CLONES and STAR WARS: EPISODE III REVENGE OF THE SITH so were Ayreon’s The Final Experiment 1994, Into The Electric Castle 1998 , The Universal Migrator Parts 1&2 and 01011001 2008 were all released before Ayreon’s The Source as it is a prequel of the story of the people of ‘Forever’ Planet Y and how the story was before the events of 01011001 took place. Through technological advancement, ‘Forever’, a race of aquatic beings living on Planet Y, has found the secret of longevity. They have advanced to the point that they have become completely dependent on machines and are losing their emotions. A passing comet on a collision course with Planet Earth provides the opportunity to revitalize their race; ‘Forever’ harness the comet to carry their DNA to a new home on Earth. When the comet and Earth collide, the cataclysmic impact exterminates the dinosaurs (the Fifth Extinction), but from the ashes of destruction, humans arise. At first, the experiment with seeded DNA seems successful: through the humans ‘Forever’ vicariously relive the emotions they experienced before the age of machines. In order to help mankind overcome their physical ailments and mental limitations, ‘Forever’ speeds up human evolution. But the result is tragic: people develop a similar technological dependency with their emotions waning just like ‘Forever’ and moral development not keeping pace with their capacity to invent. ‘Forever’ must find a way to save mankind from its imminent self-destruction… or should they? 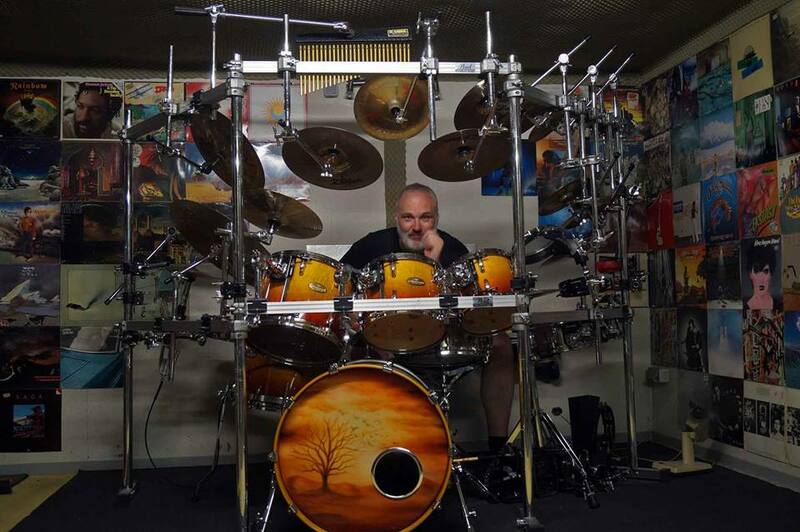 With Ayreon’s The Source you find some familiar faces that have already participated on previous Ayreon albums such as Ed Warby – Drums, who is basically another band member as much as its creator Arjen Lucassen himself. 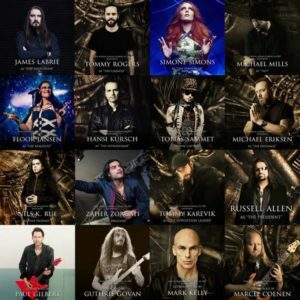 You also have some Ayreon Alumni returning James LaBrie – Dream Theater as ‘The Historian’, Tommy Karevik – Kamelot/Seventh Wonder as ‘The Opposition Leader, Hansi Kürsch – Blind Guardian – As ‘The Astronomer’ ,Mike Mills – Toehider as ‘TH-1‘ Russell Allen – Symphony X as ‘The President’, Floor Jansen – Nightwish/ex-After Forever/ex-ReVamp as ‘The Biologist’, Simone Simons – Epica as ‘The Counselor’, and Wilmer Waarbroek – Guide Vocalist for Ayreon’s The Theory Of Everything 2013 and part of ‘Ships Crew’ on The Source. 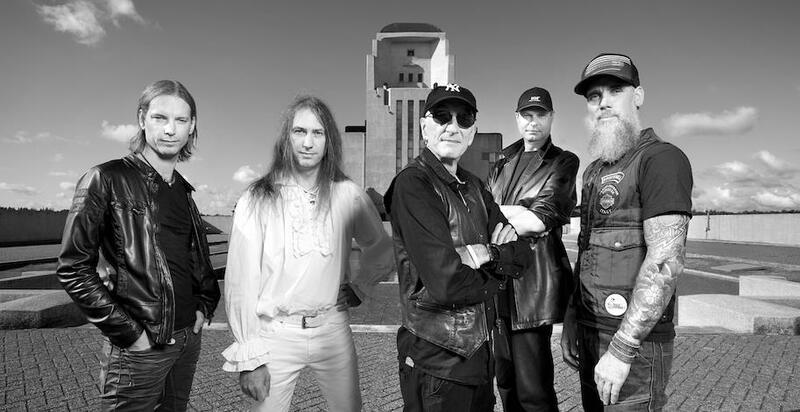 The new talent added to the ever growing Ayreon franchise roster are Tommy Rogers – Between the Buried and Me as ‘The Chemist’ , Nils K. Rue – Pagan’s Mind as ‘The Prophet’ ,Tobias Sammet – Edguy/Avantasia as ‘The Captain’, Michael Eriksen – Circus Maximus as ‘The Diplomat’, Will Shaw – Heir Apparent’, Jan Willem Ketelaars, and Lisette van den Berg – Scarlet Stories as ‘The Ship’s Crew’ , Zaher Zorgati – Myrath as ‘The Preacher’. Some of the newer instrumentalists Arjen Lucassen recruit for The Source are as follows, Paul Gilbert – RacerX/Mr. 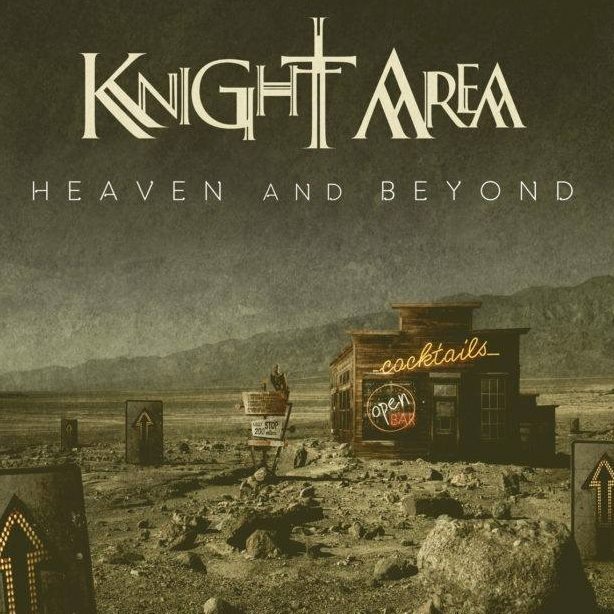 Big – Guitars, Mark Kelly -Marillion – Synthesizer Solo, Maaike Peterse – Kingfisher Sky – Cello, and Guthrie Govan – The Aristocrats/ ex-Asia – Guitar Solo. Arjen Lucassen really has a very esteemed business model and a reputation of such prominence where he can invite people back to Ayreon while bringing newer talent aboard with every Ayreon album. This is a true testament of the extraordinary character and distinguished personal and professional reputation Arjen Lucassen has built for himself over 30 years in the business. With all the talent Arjen Lucassen is able to recruit the economy of such a business model is uncanny. Arjen Lucassen practically and unintentionally has been able to introduce the world to bands they may or may not of heard of due to some talent that appears on a Ayreon project. I am one of them people that was introduced to bands or newer bands through my purchase of a Ayreon album alone. With Ayreon The Source the listener not only gets a true prequel to prior Ayreon story lines you also have a story that even those new to the Progressive Rock/Metal concept album and Progressive Rock/Metal Opera can easily follow with the booklet provided. Like his last Ayreon album The Theory Of Everything where there were four parts broken up into 20+ minute segments, The Source is broke up in very similar fashion. This time he has broken the album into Four Chronicles, Chronicle 1: The ‘Frame’, Chronicle 2: The Aligning of the Ten, Chronicle 3: The Transmigration and Chronicle 4: The Rebirth. This really sets up a very fluid and easy to comprehend and envision the story like a motion picture movie on the screen in the theater of the mind of the listener. Ayreon’s The Source clocks in at almost 90 minutes. It will require a small bit of time to really enjoy it. If possible I totally suggest using the lyrics within the booklet provided on all its release formats, versions or options whatever you buy. Now a little track by track analysis of Ayreon’s The Source. 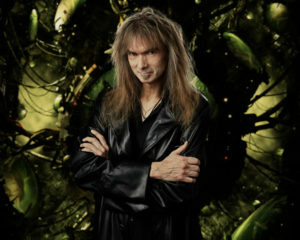 In his signature sound Arjen Lucassen quickly creates that distinctive and unique sound that separates him from others who do rock/metal opera concept albums. Within that filter he creates a very sense of urgency with the atmosphere he is creating for the listener and his characters within the production. It appears darkness has enveloped the population of the ‘Forever’ people. 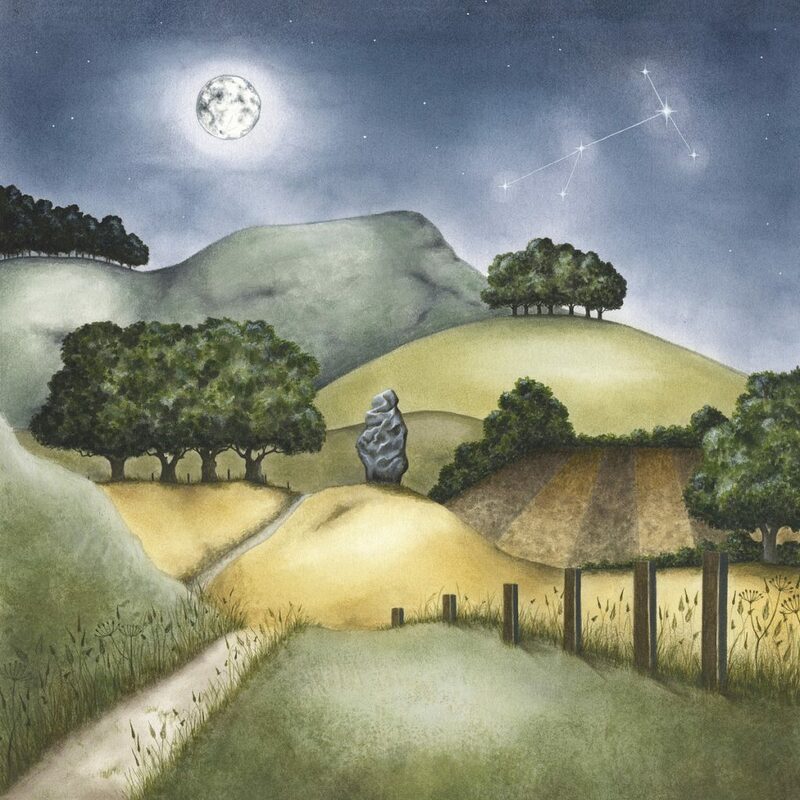 In a very warmth voice James Labrie – Dream Theater- As ‘The Historian’ in a very quiet yet polite way sets up a heavy layered dark atmosphere. Soon after the track takes a very heavy guitar driven up tempo chord progression and Tommy Karevik – Kamelot – As ‘The Opposition Leader’ comes in with what appears as a scathing and scolding indictment towards his fellow people of ‘Forever’. Arjen then changes the chord progressions and time signatures instrumentally to where they will be in perfect harmony with the concern and worry of Tommy Giles Rogers – Between The Buried And Me – As ‘The Chemist’ and Simone Simons – Epica -As ‘The Counselor‘ as they start to reconcile with their plight and current circumstances. Now the people of ‘Forever’ must prepare for a new home planet where they can preserve their way of life civilly,economically religiously and human life itself. Nils K. Rue – Pagan’s Mind as ‘The Prophet’ ,Tobias Sammet – Edguy/Avantasia as ‘The Captain’, each provide confirmation as well as insight. The music is in perfect harmony with the emotions of every character involved. 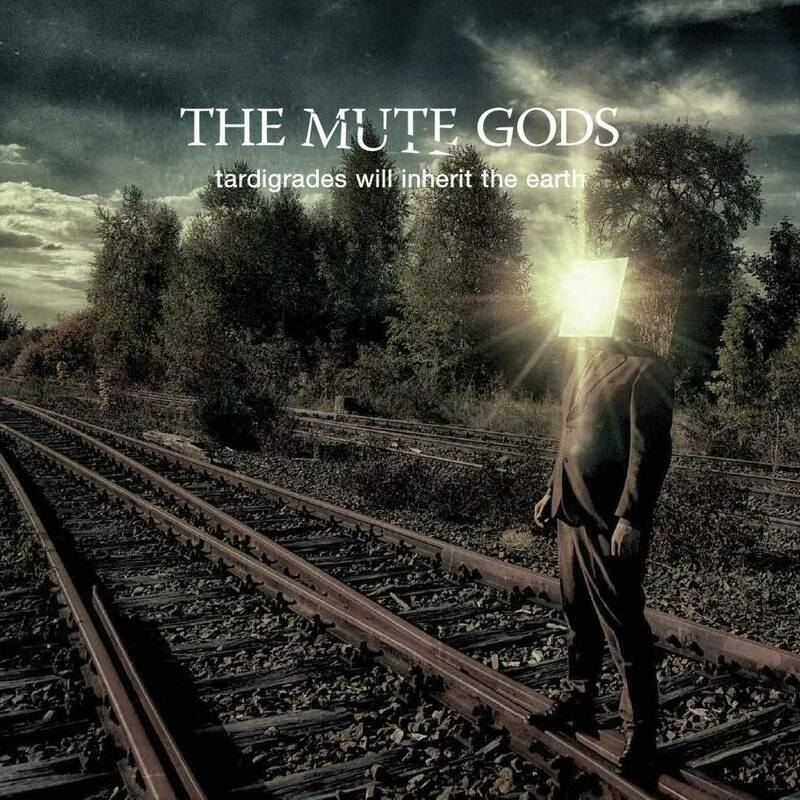 Tobias Sammet – Edguy/Avantasia as ‘The Captain’ , Hansi Kürsch – Blind Guardian as ‘The Astronomer’ ,Mike Mills – Toehider as ‘TH-1’ all begin work on the how to solve the impending apocalypse to come. 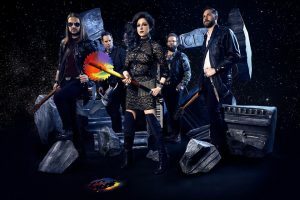 As the science community of ‘The Captain’, ‘The Chemist’ , ‘The Astronomer’, and Floor Jansen – Nightwish/ex-After Forever/ex-ReVamp as ‘The Biologist’ start work on the exit strategy to leave their current world before disaster strikes, Russell Allen – Symphony X as ‘The President’ and Michael Eriksen – Circus Maximus as ‘The Diplomat’ have a talk. ‘The President’ now consumed in guilt over the impending crisis begins to real beat himself up. ‘The Diplomat’ steps in to try to both calm ‘The President’ down from his guilt and appeal to his humanity. Instrumentally during this time Arjen has almost a bluesy, psychedelic atmosphere he has planted in the background of the dialogue between ‘The President’ and ‘The Diplomat’. 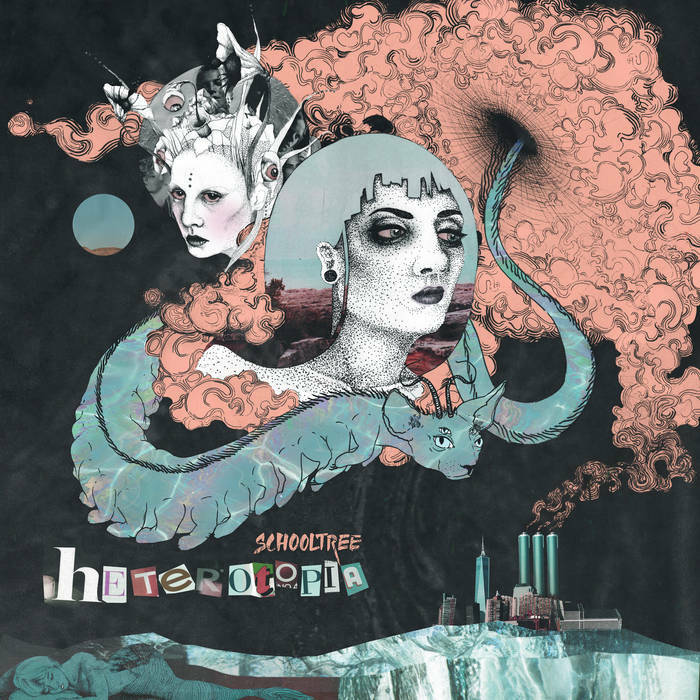 This bluesy psychedelic atmosphere is very much like Amazing Flight from Into The Electric Castle in 1998. This opens up in a heavily folk laden intro. Soon it takes a very folk ethereal turn where ‘The Chemist’ enters in and in the traditional Ayreon mold gets the double vocal harmony treatment. This makes the opening passage fuller and warmer. ‘The Diplomat’ – Eriksen starts to experience many issues around him. His vocal is very warm and extremely articulate in harmony with the instrumental portion which has heavy elements of the flute. ‘The Prophet’ – Rue keeps having visions and with a very gentle yet high range continues to forewarn the people of what he is seeing. These visions are very similar to those that Ayreon, the blind minstrel, was finally able to see back in the 6th century on Ayreon’s The Final Experiment back in 1995, that was also broken into 4 Act’s as well. Much of this track has elements of Ayreon’s The Human Equation/The Theory Of Everything and 01011001 meaning their are some slower melodic mellow areas that build towards heavier more powerful melodic harmonies. Arjen is really good at dropping the tone instrumentally and allowing his guest vocalists breathe and give their own life and character to the very character they are portraying on every track. This track is both a perfect example of that and perfect example of allowing the vocalist to breathe and relationship building with his guest vocalists and musicians. There are many more examples of this to come on the album. This track concludes Chronicle 1 ‘The Frame’. 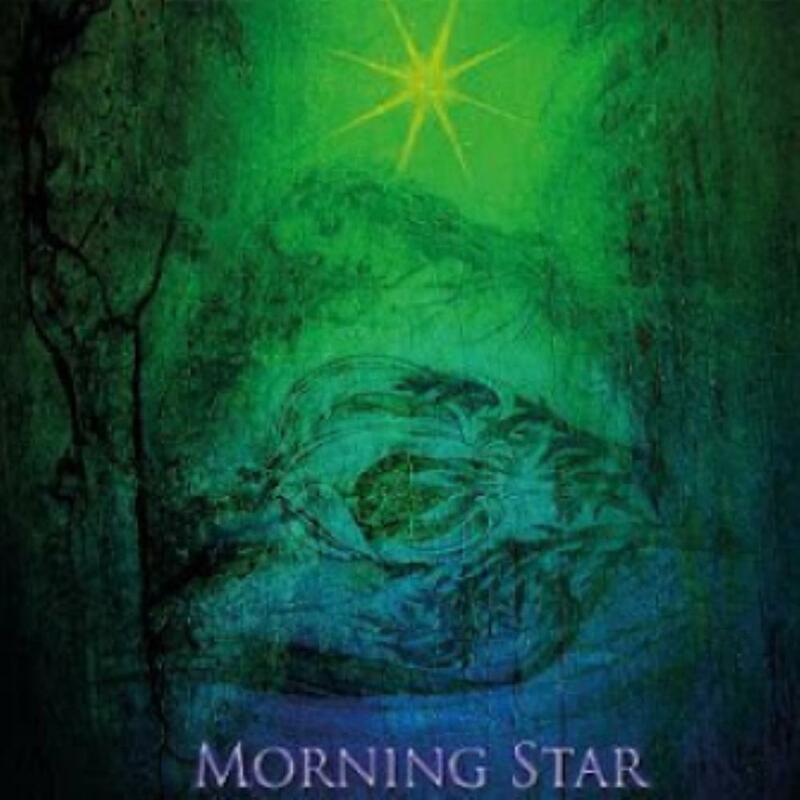 This part of the story takes on a more power progressive metal sound with the faster up tempo of power blended with the progressive intricate chord progression and time changes. ‘TH 1’ the computer mainframe or artificial intelligence begins to really accurately analyze and convey just how horrible the situation really is for the people of ‘Forever’. Soon the people of ‘Forever’ come to terms and begin to accept the situation and working towards the solution of survival , yet some start to cynically express their utter doubt such as ‘The Opposition Leader’ and ‘The Chemist’. ‘The President’ even becomes cynical. In this track you can really notice that Arjen Lucassen had Tommy Rogers – Bewtween The Buried And Me as ‘The Chemist’ in mind. Arjen wrote that character to express rage and utter anger and Tommy Rogers supplied the guttural growls to provide for that anger and emotion in ‘The Chemist’. However through all the cynical anger, rage, and fear ‘The Diplomat’ still attempt to try and reason with the people. There is a bit more keyboard passages on a otherwise very heavy and guitar driven Ayreon album. 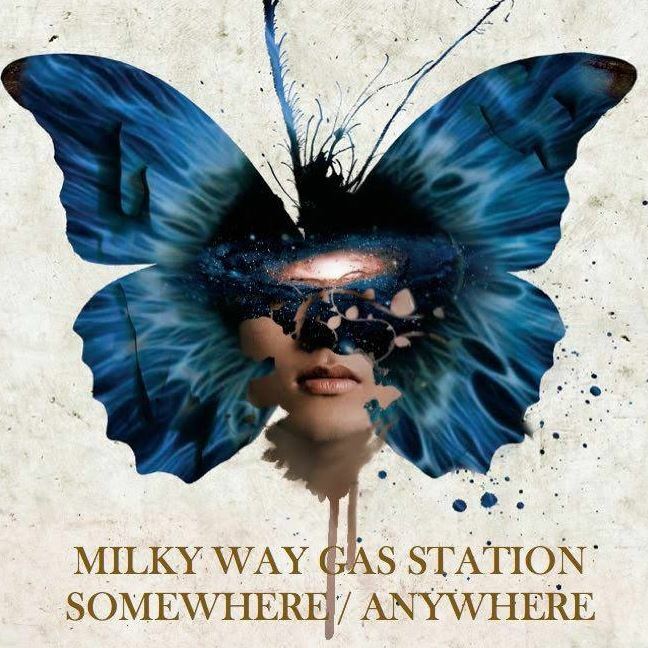 A heavy album that still stays on point with clean and melodic harmonies. Now for those who are lifetime Ayreon fans and followers you are probably asking yourself where is the typical unknown talent that Arjen recruits? The talent that never gets a chance. Some of you expected a vocalist or perhaps a musician. I believe Arjen went a entirely different route. He gave a video making the honour and privilege to create and edit a lyric video for Star of Sirrah here. Wayne Joyner of Atlanta, Georgia USA created a fantastic video for this track. He in fact is Art Director for Prog/Power USA. Therefore for this reason I have decided to withhold my typical commentary on the track and allow this ‘Unknown Talent’ to shine through the video he made for this Ayreon song. Starts out as a very psychedelic folk track. It is also a symphonic metal dream come true with Simone Simons and Floor Jansen in perfect harmony for the first time on Ayreon. This track picks up some heaviness towards the 2:00 mark. It then drops and another beautiful duet between Simons and Jansen appears again. The various progressive changes in the guitar solos allow the listener to stay on point with the concept. This particular track really starts off with a blistering opening passage inside the instrumental portion. The instrumental is written and done in such away that it thoroughly give the song a serious sense of urgency. The people of ‘Forever;’ are in a panic at this point. The sense of urgency created in the instrumental is certainly magnified 8 fold with the 8 vocalists on this particular track. Panic, sense of urgency, state of emergency are all eloquently articulated in every vocalist and character they are portraying. This is definitely one of the quicker tracks on The Source. There are a few breaks were it drops but those are not long at all. The fast pace of this track can be equated to The Universal Migrator – Part 2 Flight Of The Migrator where it was the heavier half and Part 1 The Dream Sequencer was the more experimental folky and atmospheric half. 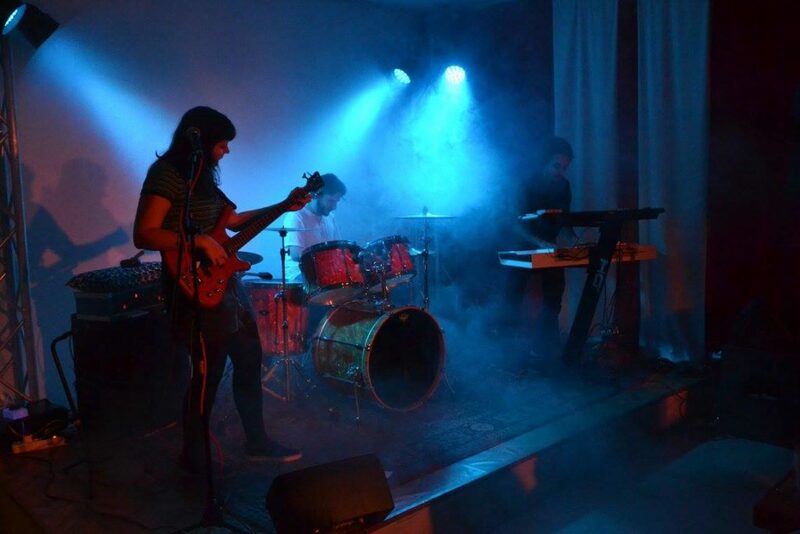 Slowly starts out with a deep well executed rhythm section that keeps building layers upon layers with various keyboards, deep rhythm section of a semi acoustic guitar will a electric guitar in time and on point in harmony. 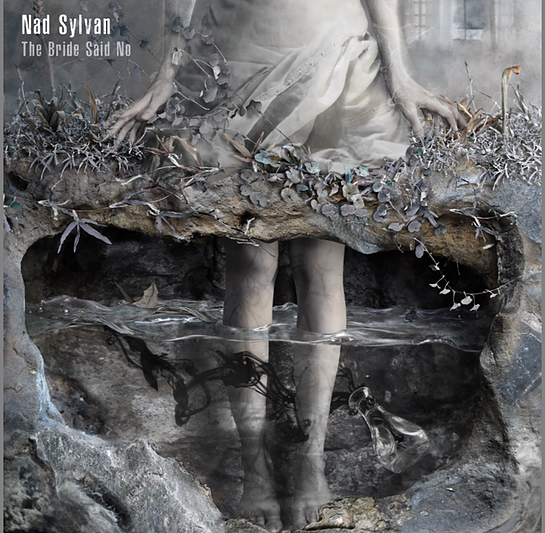 The vocals are full of warmth that convey fear, disbelief and guilt. The track builds and builds where it eventually has heavy explosions of guitar stringed sections meshed in harmony with rhythm section. The vocals are more ethereal at this point and Arjen Lucassen remains on point with his unique Ayreon cinematic signature sound. This is the last track on CD 1/Side B if you buy the vinyl ,that appropriately closes out the first half of the journey through The Source. Starts off as a isolated vocal harmony almost A Capella. Soon a deep rhythm section takes the track in a very groove laden direction. There is a dynamic exchange between both ‘The Historian’ and ‘The Captain’ will the underlying rhythm section. Then ‘The Opposition Leader’ begins his rhetoric over again with a very drum laden background beat. 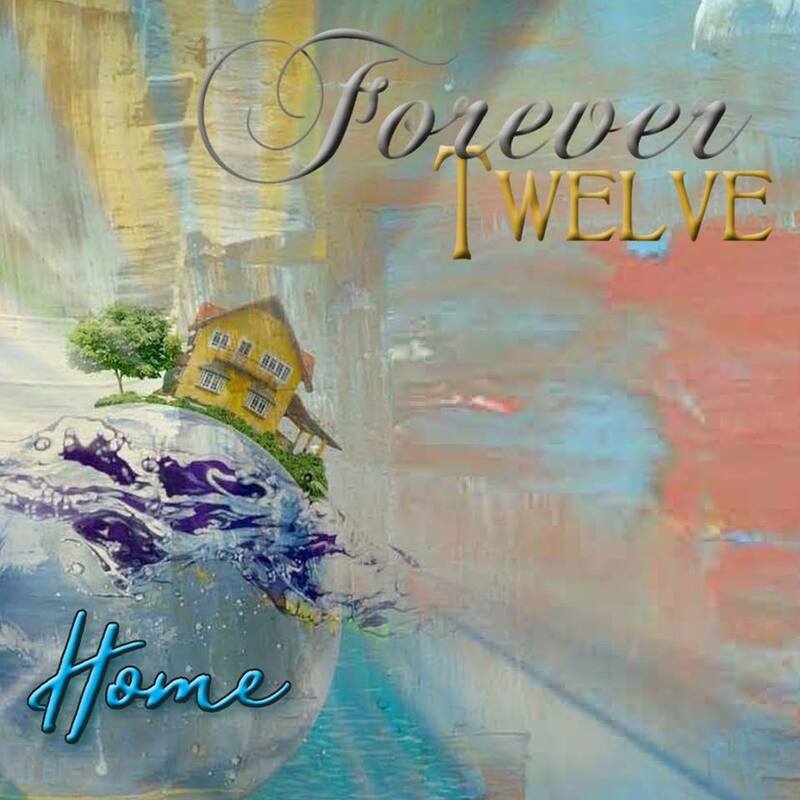 This is also at the point both instrumentally and lyrically were the people of ‘Forever’ begin their epic odyssey to their new home planet. It is at this time lyrically that the people of ‘Forever’ begin to reconcile they will need a change of habits.This narrative continues with a harmonic dialogue between ‘The Biologist’ and ‘The Astronomer’ . The instrumental portion of this track hold the lyric narrative very accountable emotionally, mentally and spiritually. 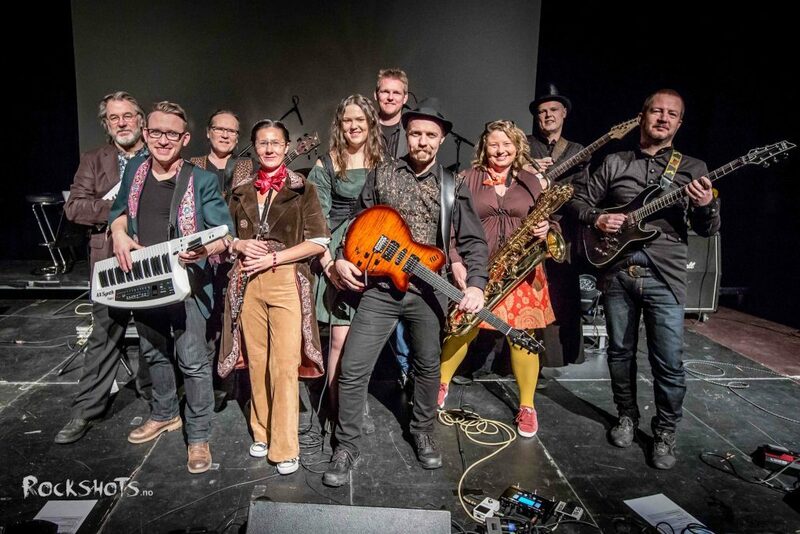 This is also the first time we hear ‘The Ships Crew’ mini choir of Will Shaw – Heir Apparent’ Wilmer Waarbroek, Jan Willem Ketelaars, and Lisette van den Berg – Scarlet Stories. Starts out with a synth sound effect created by Arjen himself. He like playing with various synth effects on all his work. Soon the violin comes in with the synth sound effects and the drums. It all creates a really psychedelic atmosphere. There is something of real depth and beauty about the feminine emotion Simone Simons – ‘The Counselor and Floor Jansen – ‘The Biologist’ that really speaks to the soul and heart and the story really takes a very emotional turn here. The track gets heavier with a thick rhythm section before going back to the smooth atmospheric keyboard passage. The track picks up and displays very deep rhythm tones. Mike Eriksen – ‘The Diplomat’ and Nils K Rue – ‘The Prophet’ bring a masculine emotion to balance the track. The guitar solo here is insanely atmospheric in nature. This explodes out of the gate with a powerful and heavy flute that is soon joined with a powerful bass/drum/rhythm guitar rhythmic section. All these melodic forces at once are a immediate wall of sound of sheer heaviness. Soon the track drops to a acoustic chord progression where ‘The President’ address the people of ‘Forever’. 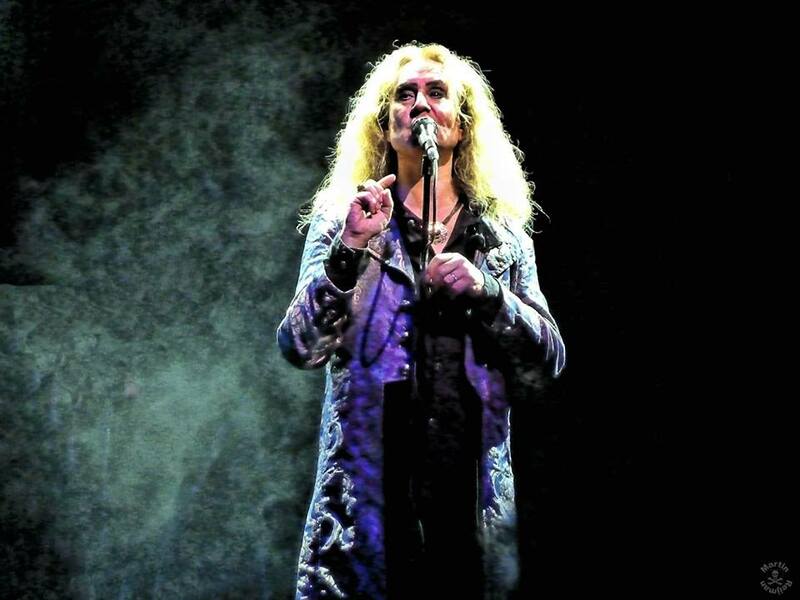 Russell Allen has always been a great vocalist of character and emotion throughout his times of participation on Ayreon and this is another confirmation of that. Soon the people of ‘Forever’ begin to enter the vicinity of their new planetary home. The instrumental portions take on a very cosmic space metal element familiar with the Ayreon franchise. The dialogue takes on a cooperative narrative. This is also the first appearance of Zaher Zorgati – Myrath – As ‘The Preacher’. I really liked the way Arjen allowed Zaher Zorgati to sing in his native Arabic, it added another layer of depth and brought something new to the Ayreon franchise. Both Simone Simons and Floor Jansen execute their respective soprano qualities on here as well. 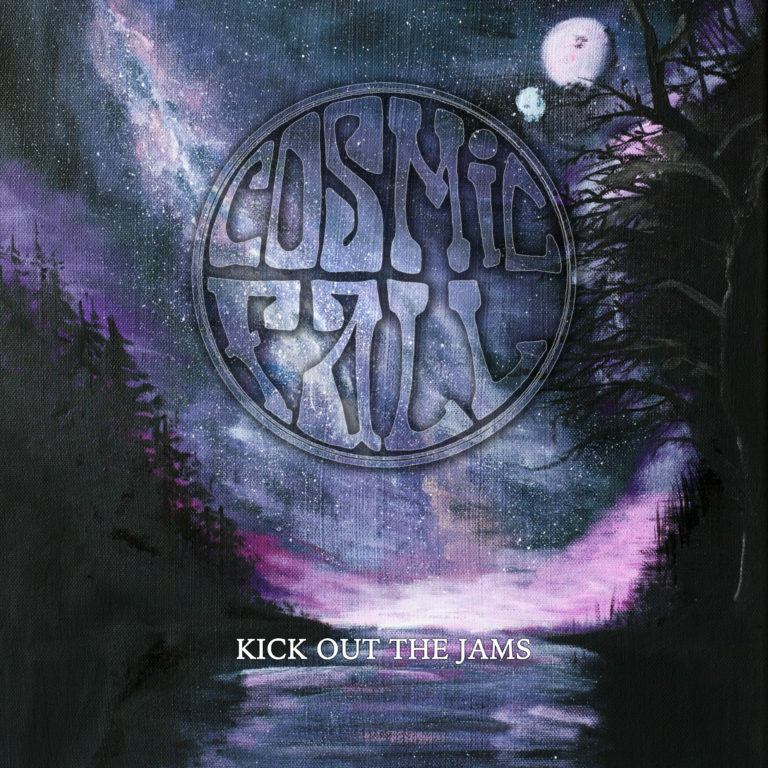 This comes in very smoothly from Deathcry of a Race with a heavy metal bluesy style much like a Deep Purple Mark 2 sound especially Space Truckin’. The Hammond style keyboard and deep rhythm section are a match made perfectly for all the vocalists involved. For vocalists such as Russell Allen and Mike Mills. 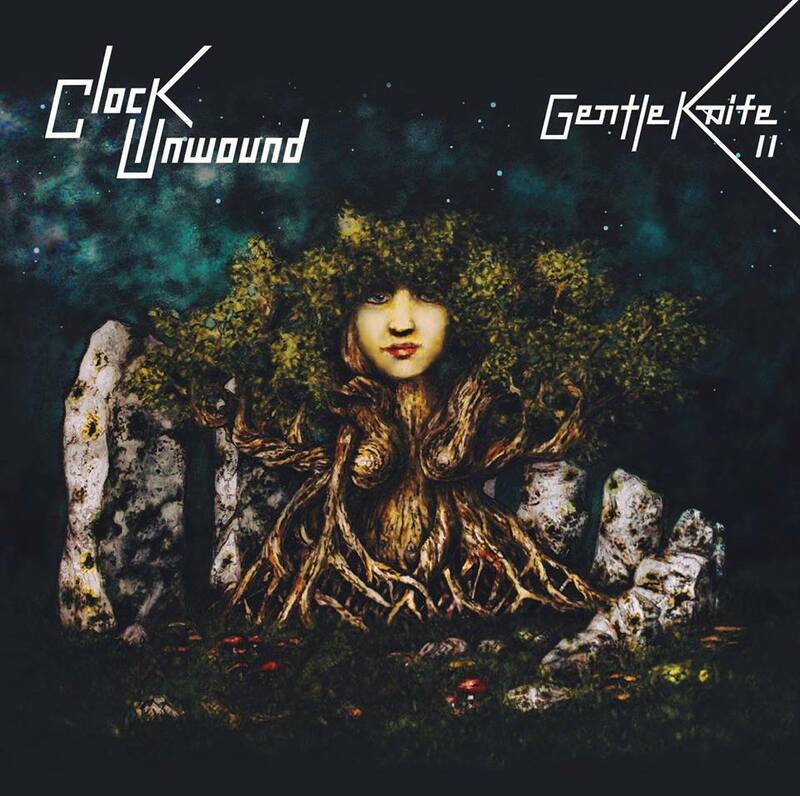 The very instrumental sound also allows the listener to see Mike Eriksen, Hansi Kursch, Tobias Sammet, Tommy Karevik and Nils K Rue on a another melodic dimension that they would not otherwise hear in their respective bands Circus Maximus, Blind Guardian, Avantasia/Edguy, Kamelot or Pagan’s Mind. Arjen Lucassen seriously channels Ritchie Blackmore on many levels here. The Hammond Organ in the spirit of the late great Jon Lord, is the unsung hero on a instrumental level. Starts out with a very electronica element much like Arjen Lucassen executed on Ayreon’s Actual Fantasy album in 1996. They keyboard atmospheres blend gracefully with the warm vocals of James Labrie and Tommy Roger’s double tracked vocals. The people of ‘Forever’ make their final descent to their new Liquid Home. The track soon picks up on the heaviness and we hear Mike Mills, Mike Eriksen and Nils K Rue all in their respective vocal elements. This starts out with a very heavy lush Hammond atmospheric synth with a perfectly complimentary rhythm section to match it. This is very heavy on the drums and this is where the utter depth of Ed Wabry comes into play. 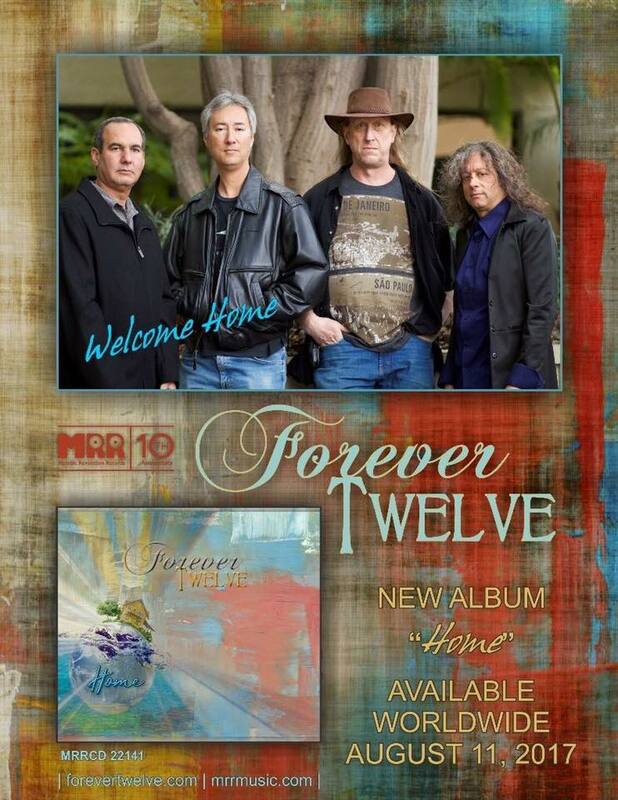 The People of ‘Forever’ begin to really take inventory of their new home on Planet Y. They begin to explore what they can use or can not use to sustain life on their new home. Hansi Kursch’s emotional proclamations really shine on this track. The isolated guitar solo is a thing of beauty and really adds another atmospheric payer to the song and album in general. 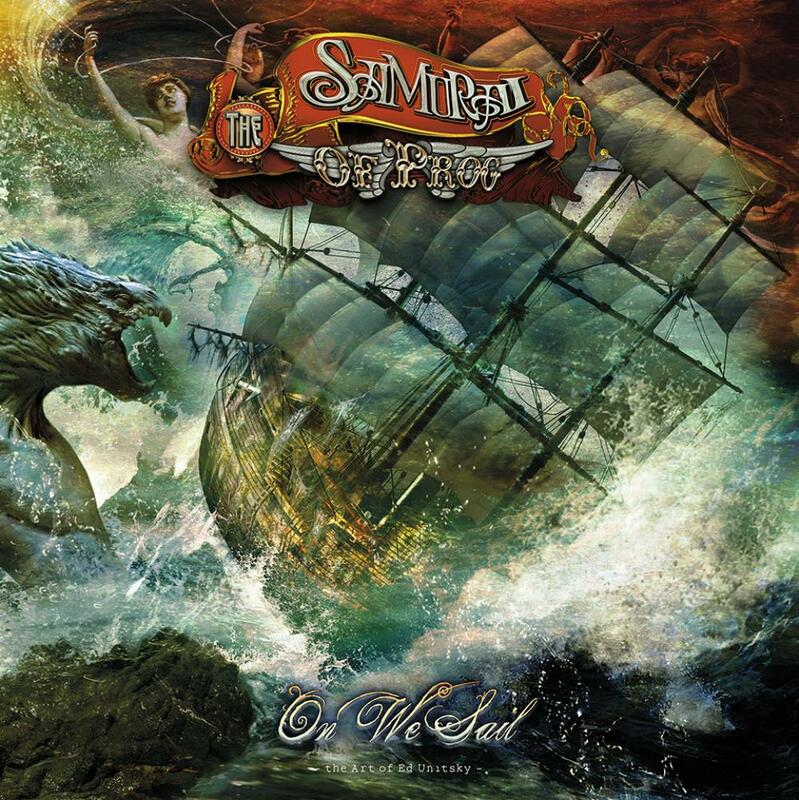 The calm and additionally heavy atmosphere’s both respectfully allow ‘The Capatain’ – Tobias Sammet and ‘The Biologist’ – Floor Jansen to breathe and articulate to the listener their view of the new world. Starts off with a very oceanic liquid effect along with graceful keyboards passage. Tommy Roger’s – ‘The Chemist’ has some really warm clean vocals that set up ‘The Historian’ – James Labrie with grace. The beautiful vocals of ‘The Counselor’ – Simone Simons really are spot on with the main narrative. 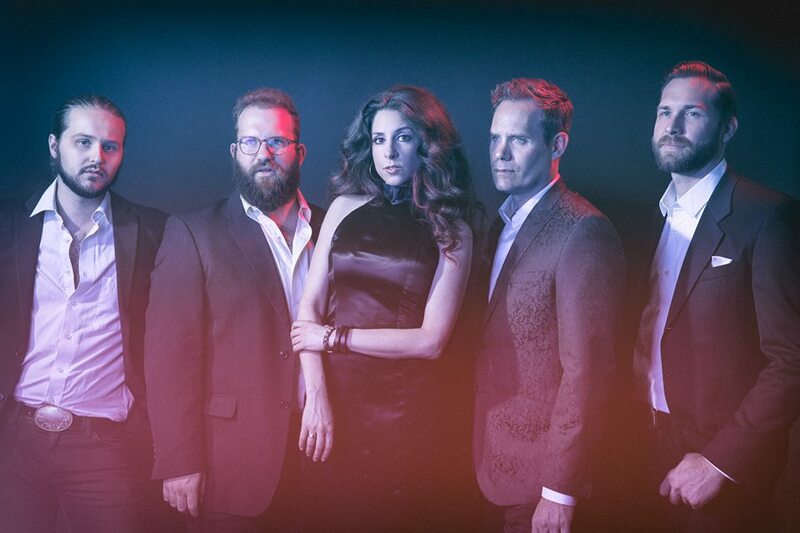 In the very elegant A Capella style ‘The Ships Crew’ Will Shaw – Heir Apparent’ Wilmer Waarbroek, Jan Willem Ketelaars, and Lisette van den Berg – Scarlet Stories really set the table for the melodic and harmonious feast to follow. ‘The Ships Crew’ also show a beautiful sign of optimism towards their new home Planet Y. Soon a lush acoustic guitar comes in and the cooperative dialogue between the ‘The Captain’ and ‘The Diplomat’ really display for the first time in a while a spirit of union, a spirit of community and affirmation. The second to the last track has a very profound signature present on all Ayreon albums. This signature being a multi vocalist epilogue or finish. It is a way to both display all the vocalists again and like a Rock Opera on a stage serves as the ‘Curtain Call’ and ‘Final Bow’ to ‘The Audience’ You . Much in the tradition of The Final Experiment, Actual Fanatasy, Into The Electric Castle, The Universal Migrator, The Human Equation and 0101101, Arjen Lucassen utilizes ‘TH 1’ – Mike Mills to a very futuristic finish to the journey that is Ayreon’s The Source. There is no doubt whatsoever that for the last 25 years Arjen Lucassen has been the ‘Undisputed King’ of the Rock/Metal Opera. Arjen Lucassen is the modern day George Lucas/Isaac Asimov/Carl Sagan/Stanley Kubrick/ meets Bach/Beethoven/Pete Townsend and Ritchie Blackmore set to music, melody, vision and imagination. 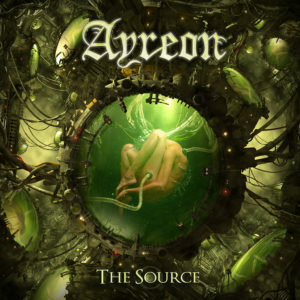 Ayreon’s The Source is also one of the most tangible conceptual rock/metal albums in the last 25 years. Whether you are a lifetime fan of Ayreon or a newer fan of Ayreon, The Source is a excellent introduction to the newer listener and a solid validation to the lifetime fan. I give this a 6/5 stars and it is easily the front-runner/contender for my Album of The Year 2017 list.